Ready for an extreme, air and land adventure? 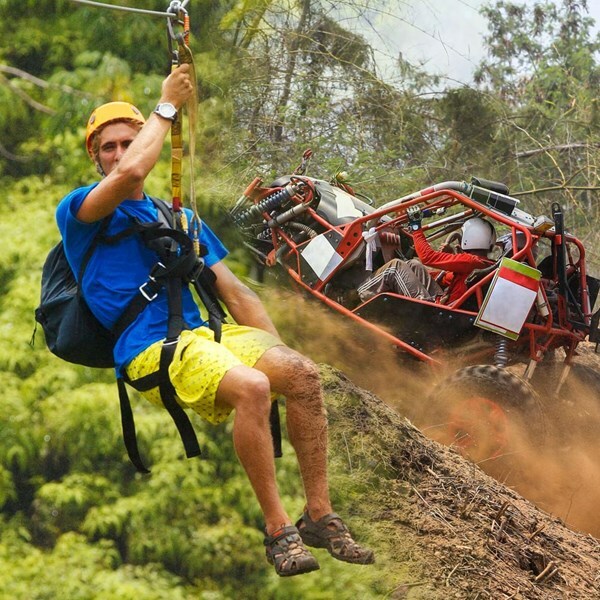 Come join us for an exciting package that will give you all 6 runs of our signature Zip Line course and combine it with an ATV adventure on our technical course. 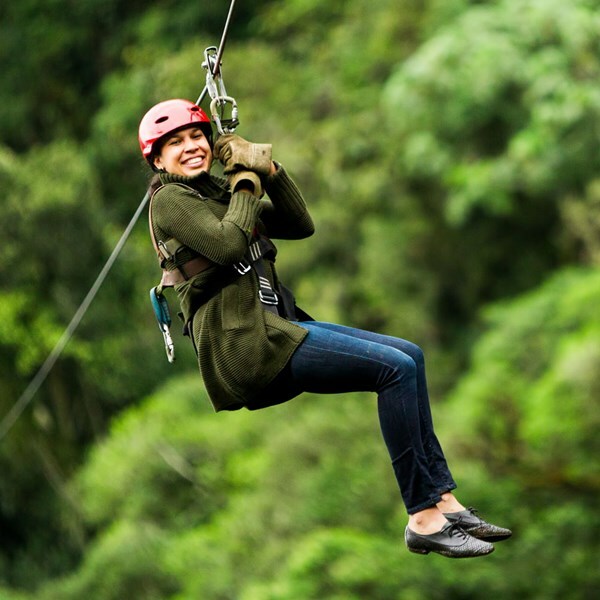 Our signature Zip Line course features 6 ziplines ranging from 300 to 900 feet! This zipline features a state-of-the-art braking system which means you do not need to control your speed or stop yourselves. Once you’ve experience the excitement of flying through the air, come back to land and cruise around on our all terrain vehicles. 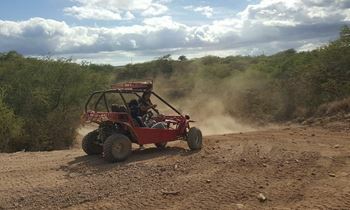 We have a technical course coupled with some smoother runs to be enjoyed on our ATV’s. 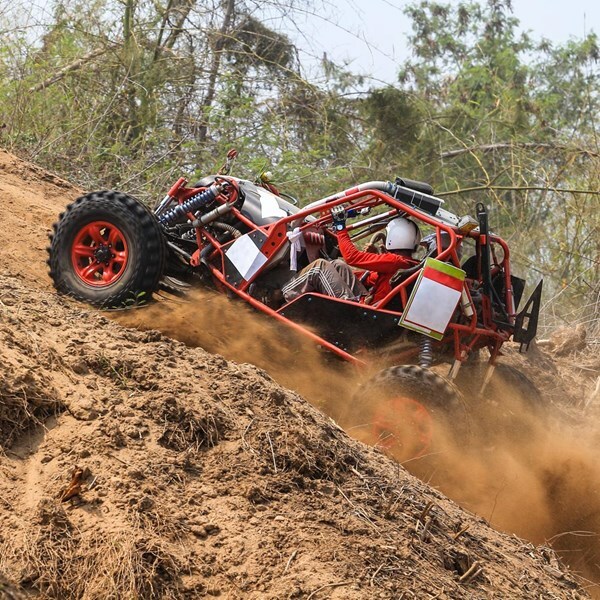 Learn some basic off road techniques from our skilled guides and have a blast navigating our off road course! Things can get a little muddy sometimes so dress comfortably and don’t be afraid to getting a little dirty. 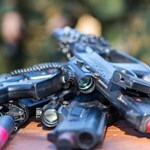 Want to shoot at targets with a replica M4 laser gun? Choose the optional laser gun option to zipline (3 lines) and ride as a passenger while using your weapon to blast targets! 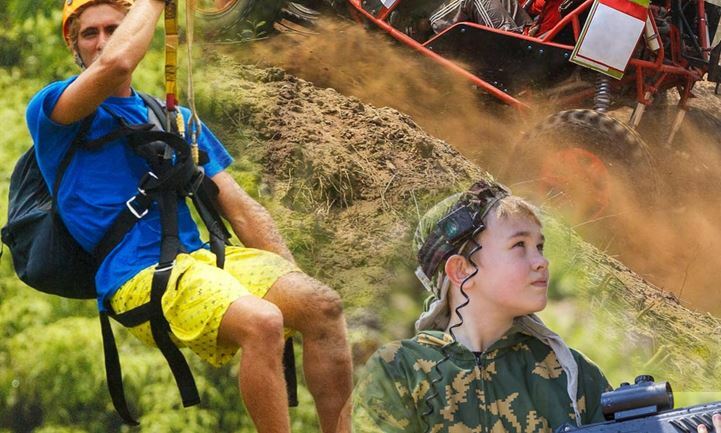 In any order you choose, enjoy all six of our ziplines, off-road in a side-by-side ATV or electric mountain bike, our big swing, free-fall, and our state-of-the art Adventure Tower. 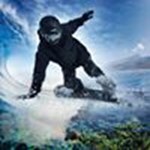 This package will satisfy those who are thirsty for adventure and looking to spend their day participating in exciting new experiences. Our professionally-trained guides will accompany you throughout the day and make sure you’re having maximum fun and staying safe! Turn your Ultimate Adventure into an Ultimate Warrior Adventure by choosing the optional laser gun add-on. 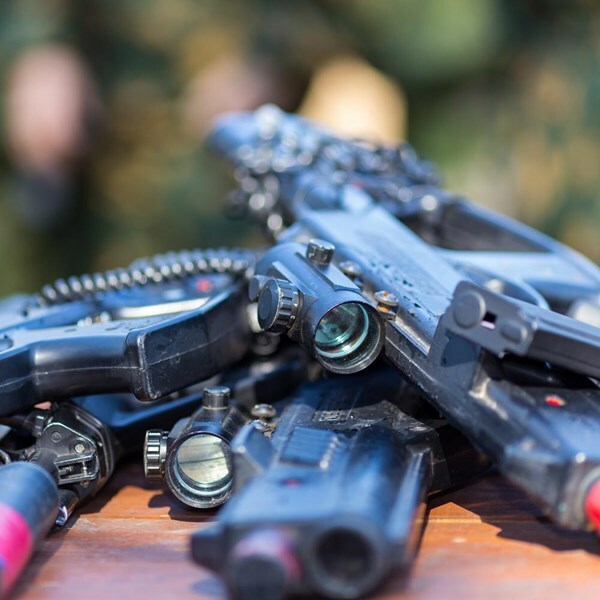 You’re issued a military grade replica M4 assault rifle that will be used on three of the ziplines and the side-by-side ATV adventure to zap targets along the way. Picture yourself flying high above the ground on a zipline while shooting at targets with your realistic semi-automatic laser gun! 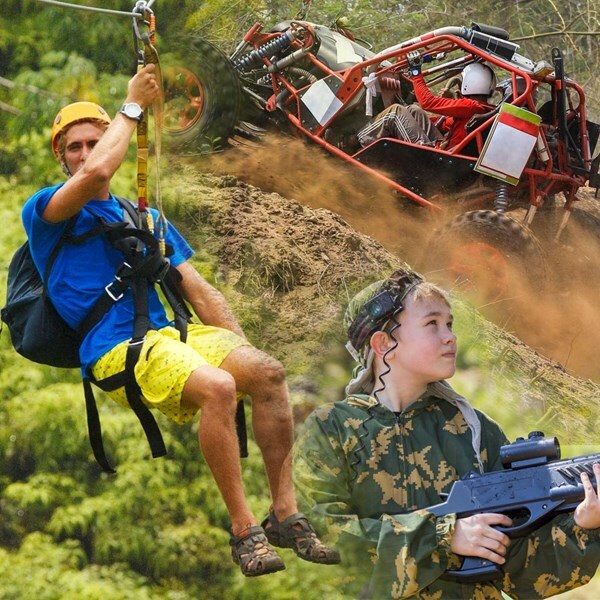 Extreme Adventure Package Daily 3 hours Click on the "book it" button to view various activity times. Exact check in time & location will be included in your confirmation email. See map below for approximate location. 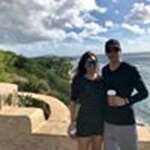 Do all players need to have a waiver signed prior to enjoying activities? Yes, all players participating in Coral Crater activities must have a waiver signed prior to play. Players under 18 years old must have a waiver signed by their parent/guardian. Online waivers are now available, and they will be valid and kept on file until the end of the current year. We are an outdoor facility so dress for the weather. We operate rain or shine. Please wear closed toed shoes for all activities. We include all the essential rental gear (helmets, harnesses, etc.) for each activity in the admission price. Chances of getting dirty on ATV and Electric Bike tours are high so bring a change of clothes if you’re heading out to dinner afterwards! We have vendors that sell food and beverages and a picnic area to enjoy. No outside food and beverages are allowed. BBQ rental is also available for a small fee. We supply the BBQ, propane, tongs and spatulas. Grillable food is available for purchase. 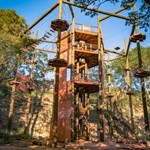 How safe are the Zipline and Adventure Tower tours? 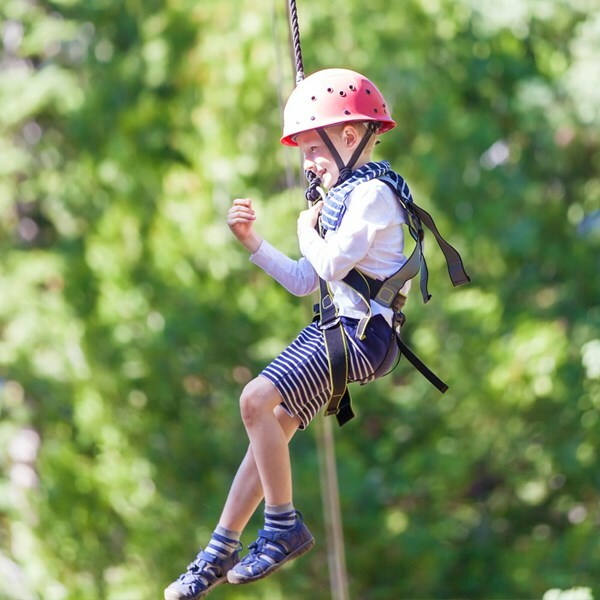 As with all activities, there are inherent risks associated with Zipling and the Adventure Tower. Our course surpasses the Association for Challenge Course (ACCT) standards and pre-use inspections on both the safety equipment and course occur daily. Extensive training for our guides are provided by Synergo, a Professional Vendor Member (PVM) of the ACCT. Synergo also completes our periodic course inspections. I’ve never been ziplining before, do I need experience? 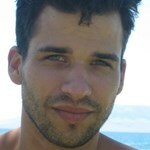 The beauty of our tours are that you do not require any previous experience or skills. Our friendly and professional guides will help you through your entire experience, from providing you with well fitting safety equipment, to leading you through the course. You need to be reasonably fit to enjoy our tours. There is some walking involved between some of the zip lines as well as a stretch which includes a short incline. Some of the walking paths may have loose footing and roots/rocks. Our tours are not recommended for people with back or neck injuries or for those with difficulty walking. You will need to be capable of carrying 15 pounds for the duration of your tour. Coral Crater reserves the right to cancel your tour if we are concerned about your physical well being. I’m pregnant, can I go ziplining? Congratulations! However, for safety reasons, we don’t recommend pregnant women participate in any of our tours. Please come join us in the future. My children are under 60 lbs., is there any way they can go ziplining? Yes, it is possible for children 40-60 lbs. to tandem with a guide. Please select the “Children 40-60 lbs.” option and we will be happy to make arrangements for your child to enjoy the tour with you. What is the minimum age to participate in activities? 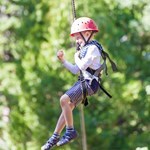 The minimum age is 6 to go Ziplining, Adventure Tower, Freefall and King Swing in addition to the minimum weight of 60 lbs. The minimum age is 10 to ride the Electric Mountain Bikes. The minimum age is 18 to DRIVE an ATV and there is no minimum age to be a passenger on an ATV. The minimum age is 4 for the Climbing Wall. What if some of my family do not want to participate? We understand that sometimes a few members of your party prefer to play the role of spectator or are not big enough to participate. For those people, we have a beautiful turfed area with picnic tables they are welcome to relax on while other members of the group are out getting their thrills. We run all tours, rain or shine. Conditions such as high winds and lightning may require us to suspend and reschedule your tour. Exhilarating.We had such a fun day at Coral Crater. First we rode around in the ATV's to check out the park, then got harnessed up for the 6 lines of ZIP!! !I was a bit nervous but when the cutest 5 year old told me to be brave I took the leap of faith and came out a few years younger on the other side. Dusty! Didn’t expect that much dust to be kicked up by the atv’s, but I still had fun. Oh and ladies, make sure you wear longer shorts or comfy pants. The harnesses on the ziplines ride up. It was all so much fun! We are still talking about it. I’ve done ziplining before and they had some fun ones. Although I’ve never been in ATVS like theirs. Two people can fit and you can really get going in them. Wear clothes you’re not afraid to get dusty! The guides treated all of us well! Humorous, motivating, safety first. Felt safe on the ziplines and enjoyed the views. Had a huge smile on my face after the ATV’S! Didn’t want to stop! The ATVs aren’t exactly like you see in the photo, but dang are they still fun! You go up and down hills and around all kinds of two-traks. The ziplines were fun, especially the last and longest one where you can race your friends on side-by-side, BUT I’m going back solely to ride the ATVs again! If you do this, make sure you wear clothes you don’t mind getting dusty or dirty. You go down dirt trails that kick up a lot of dust and don’t worry, the provide goggles so it doesn’t get in you eyes. It’s a pretty much all awesome zooming through the trails and coupling it with their 6 ziplines = FUN!